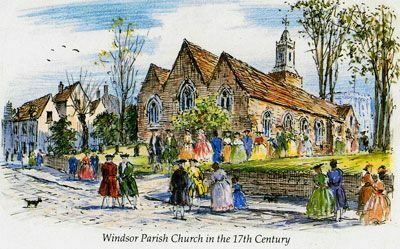 Born 15 Dec 1794 and Baptised 4th Jan 1795 at St Johns Church New Windsor Berkshire England, son of Robert Fish and Sarah (nee Law). 1821 19 June, James Fish acquired an 80-acre portion of land originally granted to his brother-in-law, Edwin Booker, younger brother of Matilda. 1821 1 Nov to 22 Nov, He commanded the Snapper on a voyage to Newcastle when the ship was sent as a tender vessel, accompanying the government brig Elizabeth-Henrietta when Governor Macquarie undertook a brief tour of inspection. Accompanying the governor was James Meehan, Deputy Surveyor-General; John Nicholson, Master Attendant; and Lieutenant Robert Johnston, RN. 1822 Capt J.W. Fish late master of His Majesty's Colonial Cutter Snapper, employed surveying the coast of New Holland, to the Southward of this Post as far as Cape Howe. Painting on canvas of “The ASIA” East Indiaman in waters off Hong Kong, China (of the Honourable East India Company) of London England, James William Fish travelled on this very ship in 1814, isn't that fantastic, just over 200 yrs ago. Title: “ASIA 1836” East Indiaman. QUOTE NEGATIVE REPRO ID No - BHC3209 if you want a print. 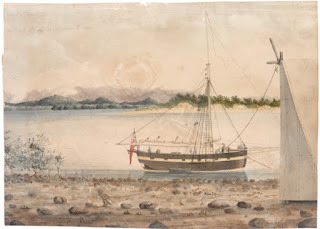 This oil painting of the East Indiaman 'Asia' belonged to Thomas Gardiner, who had been purser when she sailed to Madras, Bengal and China in 1831 to 1832. 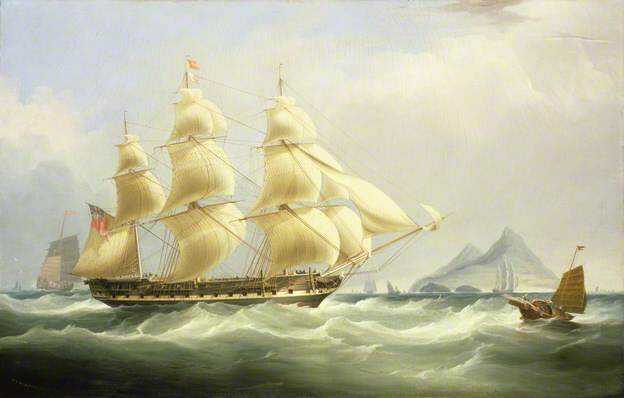 The ship was built in 1811 and is shown off Hong Kong between 1831 and 1832, towards the end of her career. 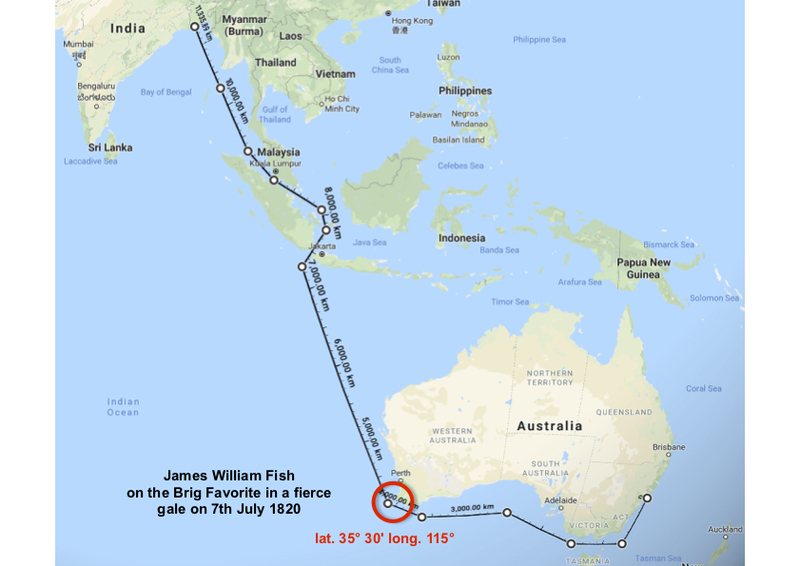 James William Fish leaves India on the American Ship Favorite as Captain and departs with Matilda Batho and her family to Sydney Australia. Capt J.W. Fish late master of His Majesty's Colonial Cutter Snapper, employed surveying the coast of New Holland, to the Southward of this Post as far as Cape Howe. This is the only picture of the Snapper that we could find so far, If anyone finds more details like the plans or any pictures please send them to me at veldsmw@aol.com, thank you. Captain James William Fish died aged 35 years old on 4th March 1830 in Old Windsor and was buried on 16th March 1830 at St Mary Winkfield Berkshire England. The gravestone on the right is for Capt James William Fish who died on 4 March 1830. 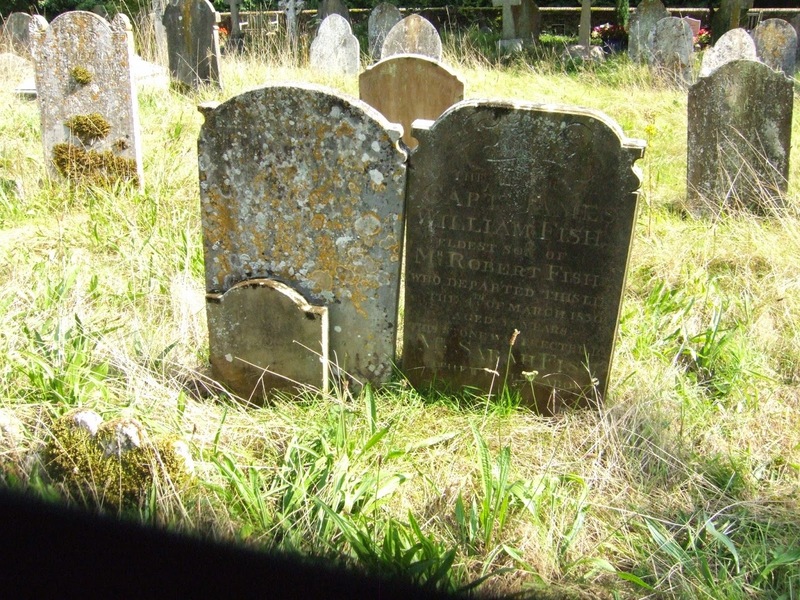 His father's gravestone is on the left, Robert Fish died in 1825 in Winkfield Berkshire England. Text on Grave Stone: Buried at St Mary's Churchyard Winkfield Berkshire England. Battye, Florence (1984). A bibliography concerning Matilda Fish and her husband James William Fish - : early settlers in Lane Cove, in the Colony of New South Wales. Robin, our family are most grateful for your excellent work and our family say a BIG THANK YOU to you. Born: 15 December 1794, Berkshire, England, United Kingdom.? There is an entry in the Madras Almanac in 1815 that states that ‘James W. Fish’ a ‘free mariner’ arrived in Bengal from England on 4 July 1814 on board the East Indiaman Asia, Captain Tremenheere. 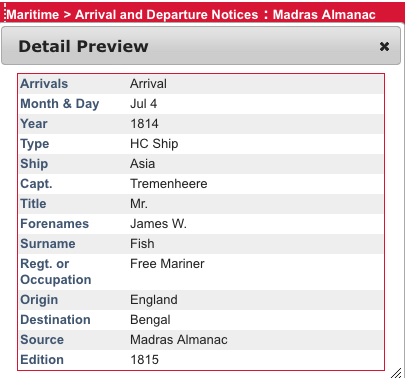 James Fish arrived in Sydney from Calcutta on 18 July 1820 as an officer on board the 149-ton Brig Favorite. The ship was carrying a speculative cargo of sugar, Bengal rum, spirits, soap, fabric and cotton goods. the 18th of March, left the Pilot the 29th; and brings a cargo of spirits, sugar, soap, and bale goods. The Sydney Gazette 22 July 1820 p.2a. 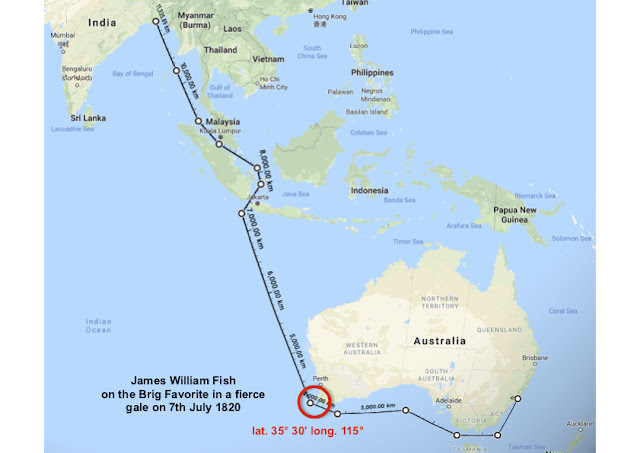 The voyage from India via Bass Straight to Sydney (11400 kms) had been extremely difficult and storm bound, with the death of three crew members. 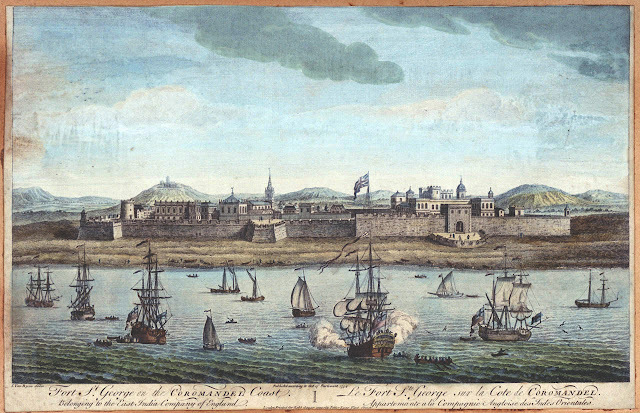 The brig Favorite, Captain Lambert, experienced a great deal of bad weather on her way from Calcutta to this port, having encountered no less than nine gales of wind, some of which lasted for several days. On the 7th ult. in lat. 35° 30' long. 115°, she fell in with a tremendous gale; part of the cargo was thrown overboard to prevent foundering, viz. 85 bags of sugar, 100 cases of soap, and 15 water butts. The gale continued till the 13th. and left her almost a wreck, the damage sustained in her hull being considerable, besides carrying away most of her rigging. Having been on an allowance of a quart of water a day for 6 weeks. 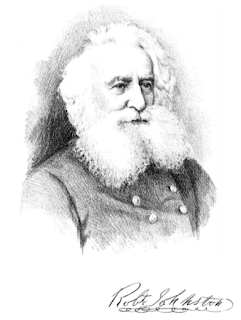 Captain Lambert endeavoured to make Port Dalrymple, but from the heavy sea and tempestuous state of the weather was compelled to alter his course and bear away across the Streights to Sealer's Cove, near Wilson's Promontory, where the long-boat was stove by the sea; but they happily succeeded in procuring water enough to bring them to Sydney. Three of the crew died from fatigue and constant exertion, without which, and the mercy of Providence, the vessel and those on board could never have gained any port. Several of the crew are unable to walk, and the remainder are in a very ill and reduced state, although the kindest treatment, under circumstances of extreme privation and distress, was shewn them by Captain Lambert. The Sydney Gazette 22 July 1820 p.2a. TO be SOLD by Public Auction, on Thursday the 3d Day of August next, by Mr. Lord, at his Auction Mart, Macquarie Place, for the Benefit of the Underwriters, a Quantity of Sugar, Canvas, Calico, Blue Gurrahs, Hearth Carpets and Soap, more or less damaged by Salt-water, being Part of the Cargo imported on the Brig Favorite. Capt. Lambert. THE CARGO imported on the Favorite, consisting of Bengal rum 30 per cent, over proof, very fine Benares sugar, best Dacca soap, sannahs 20 yard pieces, baftas, blue ditto, cotton and common canvas, and a few bales of hearth carpets, is now open for sale at the Stores of Messrs. Eagar and Forbes, Pitt- street. The Sydney Gazette 29 July 1820 p.2a. Fish served as ‘Chief Officer’ or ‘First Officer’ on the Favorite, while Thomas Lambert was the captain of the vessel. Within one month of his arrival Fish sought permission from Lambert to leave the Favorite and remain in the Colony. James William Fish was leaving of his own accord from the Favorite. Colonial Secretary’s Papers, 1788-1825. Reel 6050; 4/1747 p.132]. The dangerous voyage may have induced Fish to defer going to sea again so soon. .... The humble petition of James William Fish Sheweth That your Petitioner arrived in this Colony in the Brig Favorite in the capacity of Chief Officer of the said Brig. That your petitioner being desirous of becoming a resident in this colony and having obtained permission from the Captain of the said Brig to leave his employ - humbly prays that Your Excellency will grant him leave to remain in the Colony - And your Petitioner as in duty bound will every pray. However, far more likely, was the fact that he had developed a romantic attraction to the widow Mrs. Matilda Bartho (nee Booker) (1794-1850) during the voyage from Bengal. She was returning to NSW with her four children on board the Favorite following the death of her husband Captain Anthony Bartho. She had been living in Calcutta with him and their children since c.1814. Bartho had died on 5 May 1819 (at sea or in India). Death. Mr. Anthony Bertho, [sic] ship Fame. East India Register 1821. Matilda and her children returned to NSW in 1820 presumably to improve the opportunities for herself and her children. She may have also returned at the urging of her sister Mary and brother-in-law Daniel Dering Mathew (1787-1856) who had been residing in Sydney since 1812. She arrived with a personal fortune of approximately £500 sterling. On 16 November 1820 Fish married Matilda Bartho at St Philips Church of England, Sydney. Cove [NSW AUS], Signed; married 16 November 1820 Church [NSW AUS], registered St Philips Church of England Sydney [NSW AUS] by Banns by Richard Hill. Fish served as the master of the Government Colonial Cutter Snapper from at least 7 August 1821 until 15 February 1822. He commanded the Snapper on a voyage to Newcastle from 1 November-21 November 1821 when the ship was sent as a tender vessel, accompanying the government brig Elizabeth-Henrietta when Governor Macquarie undertook a brief tour of inspection. Accompanying the governor was James Meehan, Deputy Surveyor-General; John Nicholson, Master Attendant; and Lieutenant Robert Johnston, RN. returning via Port Macquarie. Lieutenant Robert Johnston RN [son of Lt. Col. George Johnston, formerly NSW Corps] was in command of the Snapper during this voyage (27 November to 10 December 1821). [see below: Appendix 1: for Official Report of the voyage by Robert Johnston]. Fish was dismissed from service in early 1822 when his behaviour during the December voyage was reported by Lt. Johnston (‘the Gentleman who accompanied him on that service’) to have been unacceptable. Master Attendant John Nicholson advised Frederick Goulburn, the Colonial Secretary, that he had also discovered a deficiency of £3.9.1 in the victualling accounts kept by Fish – and had deducted this amount from his wages, Event Regarding Improper Conduct April 3, 1822. In compliance to your direction to report the conduct of J. W. Fish late master of His Majesty's Colonial Cutter Snapper, employed surveying the coast of New Holland, to the Southward of this Post as far as Cape Howe - I beg leave to state that the Gentleman who accompanied him on that service, having represented to me his very irregular and ungentlemanly behaviour, I thought it proper to discharge him forthwith from the command; and on examining his victualling accounts, from the 7th August 1821 to the 15th February 1822, I found a deficiency amounting to 3 pounds nine shillings and 1 pence, which I deducted from his wages and paid into the hands of the Commissary General. Colonial Secretary’s Papers, 1788-1825. 3 April 1822. (Reel 6053; 4/1756 p.120). [State Records. NSW]. 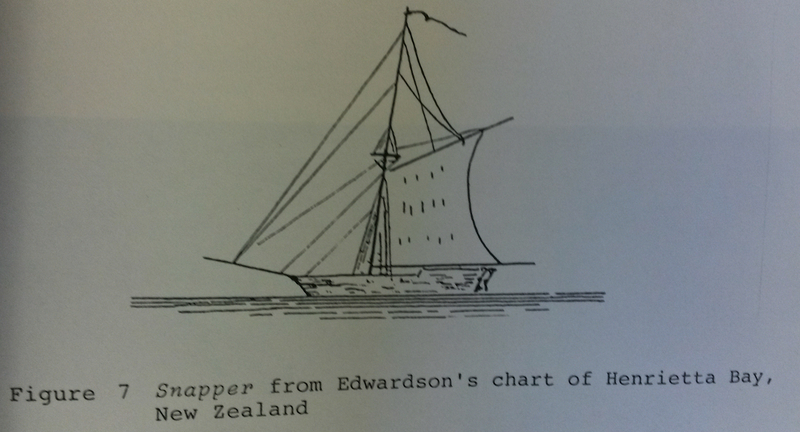 [see: Ballard, P. W. L. Edwardson in H.M. Cutter Snapper. 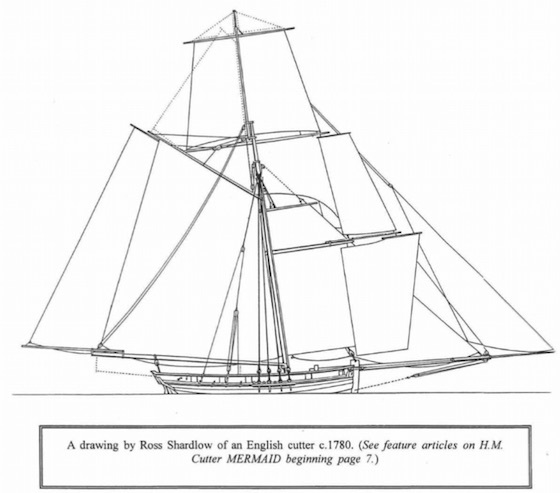 The South Coast of New South Wales Voyage 1822 – Technical & Biographical Notes. Duntroon, ACT: Department of Geography, Royal Military College, 1983]. On 19 June 1821 James Fish acquired an 80-acre portion of land originally granted to his brother-in-law, Edwin Booker, younger brother of Matilda. [Note: Booker had already disposed of the land to Fisher by an article of agreement on 5 September 1820, that is, prior to his marriage to Matilda, and before the deed of grant was officially granted. This may have been a mechanism for ensuring that his widowed sister was provided for: as an unmarried woman Matilda could not hold property in her own name]. After his dismissal from colonial service Fish applied, unsuccessfully, for a land grant. Reply to Petition: April 25, 1822. James William Fish (came free as Chief Officer of the ship Favourite, former master of the ship Snapper. In reply to your Memorial of the 25th Feby I am directed to acquaint you that the circumstances are such under which you were obliged to quit the Colonial Service as to preclude His Excellency the Governor from being able to cede to your request of obtaining a Grant of Land. Colonial Secretary’s Papers, 1788-1825. 25 April 1822. (Reel 6009; 4/3505 p.198). [State Records. NSW]. WILLIAM FISH leaving the Colony in the Ship Britomart, requests all Claims to be presented. Sydney Gazette 19 April and 26 April 1822 p.2. The ship was sailing for Valparaiso, Chile. her choice in Sydney. [25 March 1824. Re application to lease land in Sydney (Reel 6012; 4/3510 pp.580-1)]. However, in time, this led to complications and by early 1825 she was seeking assistance from the Governor. In a Memorial addressed to Governor Brisbane Matilda sought relief for herself and her family, explaining how the absence of her husband 18 months earlier had created a domestic crisis. Majesty’s Territory of New South Wales & its Dependencies. will advance the Means of Erecting a Dwelling on it for the Shelter of herself & four helpless Children without Rent. That your Memorialist Arriv’d in this Colony a Free Subject (1812) by the Ship Clarkson. ‘Memorial: Matilda Fish to Governor Thomas Brisbane, March 1825’. Colonial Secretary's Papers, 1788-1825 (Fiche 3131; 4/1841B No.274 pp.753-754). [State Records. NSW]. Letters addressed to James Fish were advertised in the Sydney Gazette as awaiting collection on 28 December 1825 and 25 March 1826. William Cruise, aged 15 as a ‘sawyer’. John Price, aged 25 as a ‘sawyer’. James Lediard, aged 30 as a ‘sawyer’. Sarah Mahar, aged 49 as a ‘servant’. Jane Humphries, aged 30 as a ‘servant’. Fish never returned to New South Wales. Apparently he abandoned his wife, child and step-children in NSW? No further records exist for him in Australia. There is, however, a gravestone in St Mary's Churchyard, Winkfield, Berkshire, England, that may belong to him. 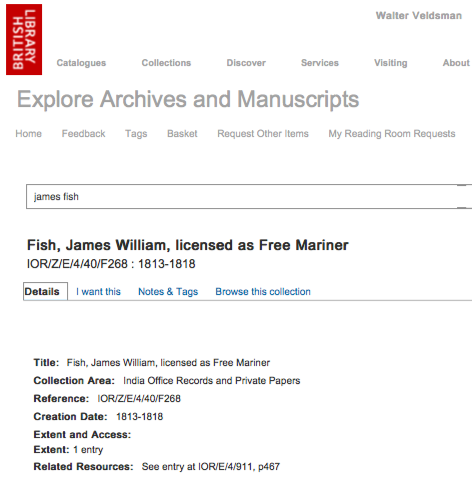 If this is the same James William Fish, then he died on 4 March 1830, aged 35 years. THIS STONE WAS ERECTED BY MRS SARAH FISH MOTHER OF THE ABOVE. His wife Matilda never remarried. She died on 18 November 1850 at her property named ‘Lane Cove’, [near modern-day Killara, Sydney], aged 57 years. 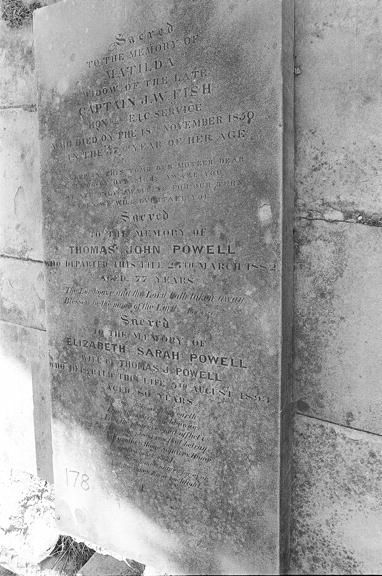 She is buried in St Thomas’ Cemetery, North Sydney. Ordinance Depot at the same place. Sydney Morning Herald 19 November 1850 p.3. 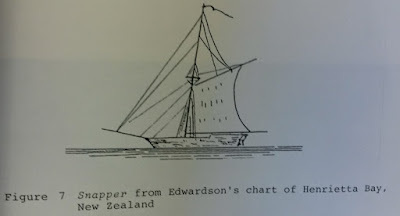 Ballard, P. W. L. Edwardson in H.M. Cutter Snapper. 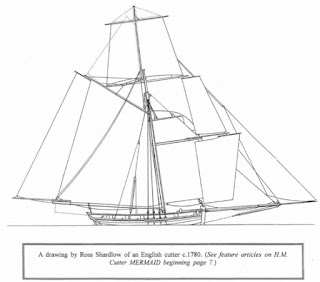 The South Coast of New South Wales Voyage 1822 – Technical & Biographical Notes. Duntroon, ACT: Department of Geography, Royal Military College, 1983 [Occasional Paper No.37]. Census of NSW, November 1828. Edited by Malcolm R. Sainty and Keith A. Johnson. Sydney: Library of Australian History, 1980. Thomas, Thurles ‘Matilda Fish (c.1793-1850) and Her Family’ in The Historian (Ku-ring-gai Historical Society) Part 1, Vol. 16 No. 4 December 1987 and Part 2 Vol. 17 No.1 March 1988. Wyatt, Margaret. ‘Matilda Bartho Fish’ . Women of Ku- ring-gai: A Tribute. (ed.) Helen Malcher. Gordon: Ku- ring-gai Historical Society, 1999 pp.76-78. © Notes prepared by Robin Walsh, Sydney, Australia. 19 August 2015.